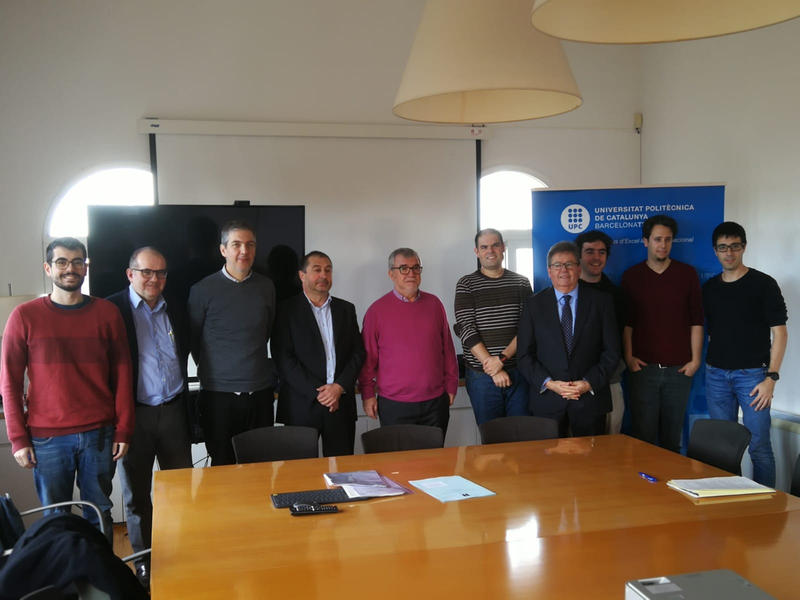 The entry of the Universitat Politècnica de Catalunya (UPC) in Nearby Computing SL culminates the shareholding of this technological spin-off dedicated to the development of the Internet of Things (IoT). Nearby Computing was created last July with the participation of the Barcelona Supercomputing Center (BSC), the start-up Nearby Sensors, from Barcelona, and researchers from both the BSC and the UPC. The participation of the UPC in the shareholding further strengthens the collaboration between the research carried out by first-rate public institutions and the capital from private companies. Nearby Computing SL provides personalized services for different MEC (Multi-access Edge Computing) and Fog Computing scenarios, computer technologies which will be key to the future development of 5G and IoT. The solutions combine different products of commercial software and the integration of hardware and software components. The capabilities of Nearby Computing’s technology have resulted in joint projects with major companies including Cellnex Telecom, Cisco Systems and Intel. The company is currently preparing a demonstrator of the architectures which it is planning to exhibit during the next Mobile World Congress. This proposal will allow unified, simplified and scalable management of large IoT networks and new services on 5G networks.